Fun and laughter will be in the air again when a comedy club in Staffordshire returns with a Canadian comedy star in the making at the top of the bill. 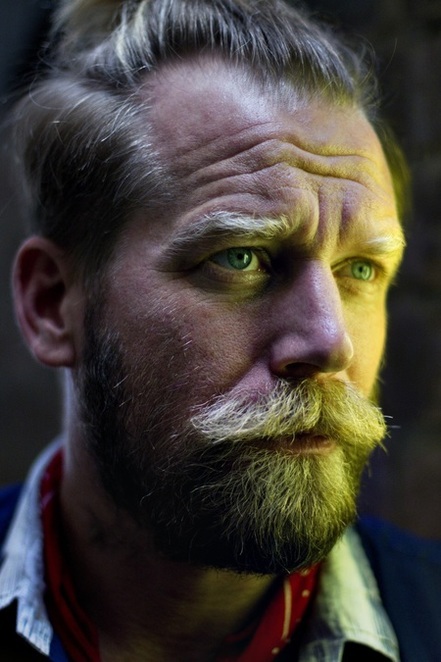 Canada's eccentric looking funny man Tony Law will be performing at the Lichfield Garrick theatre when the city's hottest comedy night takes to the live stage again on Friday 15 September. Comedy 42 brings audiences the best comedians from across the country as well as around the world, featuring household names and award winning rising stars. And the September line-up promises to deliver more of the same with Tony Law headlining and Matt Hollins and Jessica Fostekew providing the support. The bearded Tony is billed as the 'Power Wizard' of comedy. The Canadian stand-up comedian originally hailed from Lacombe, Alberta, but is now based in London after moving across the pond at the age of 18. Tony was the winner of the Chortle Award for Breakthrough act in 2012 - some 14 years after starting out in comedy - and was also nominated for the Foster's Edinburgh Comedy Award the same year. Comedy fans will be familiar with him on television as he has been a regular on our TV screens having appeared in BBC 1's Have I Got News For You, Channel 4's 8 Out of 10 Cats and BBC's Never Mind The Buzzcocks. 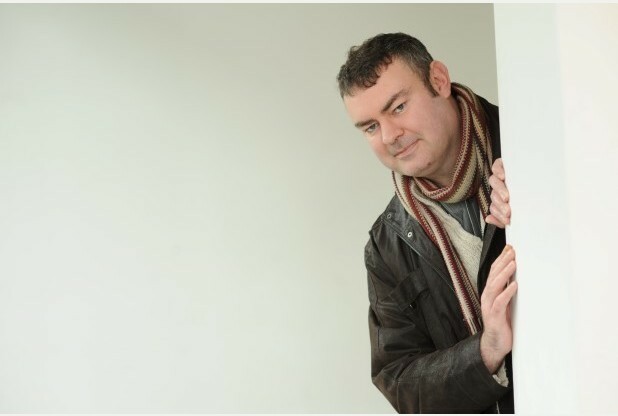 Joining Tony will be Leicester comedian, Matt Hollins, who has been described as one of the most exciting new stand-up acts to emerge in recent years. Matt has actually been a performer on the UK pro circuit since 2003 and has already won four competitions including the highly prized Leicester Mercury Comedian of the Year 2004, previously won by Johnny Vegas, Jo Enright and Mitch Benn. His dry, deadpan delivery is said to be offset by sharp, quirky observations and ideas. 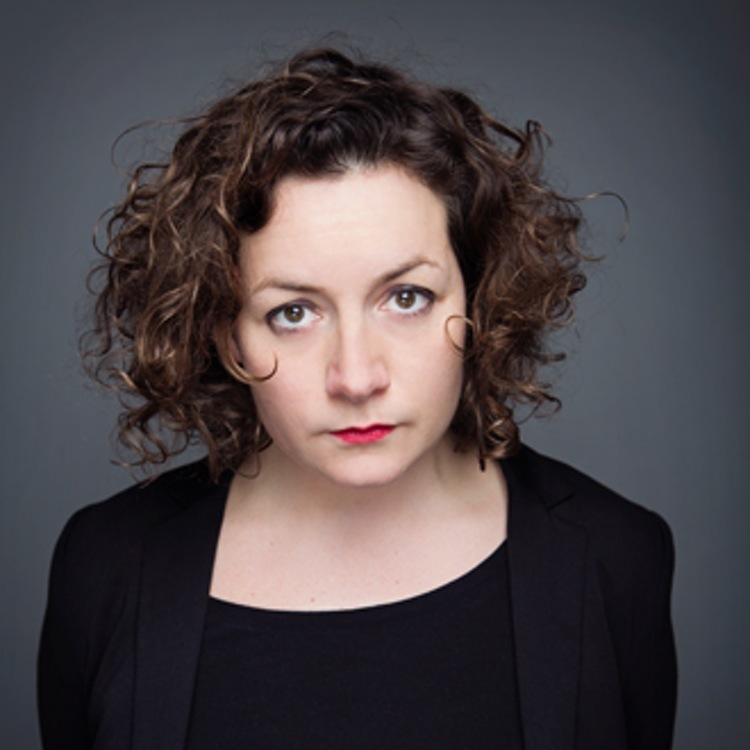 And completing the Comedy 42 line-up on September 15 is Jessica Fostekew, who has appeared in BBC 1's Three Girls and Channel 4's National Treasure. The regular sell-out monthly comedy night is compered by Lichfield comedian Chris Purchase, What's On magazine's Best Comedian finalist 2016 and 2017. Comedy 42 will be at the Lichfield Garrick's Studio Theatre on Friday 15th September at 7.30pm, tickets are £16.50. For more information visit www.lichfieldgarrick.com or call the box office on 01543 412121.